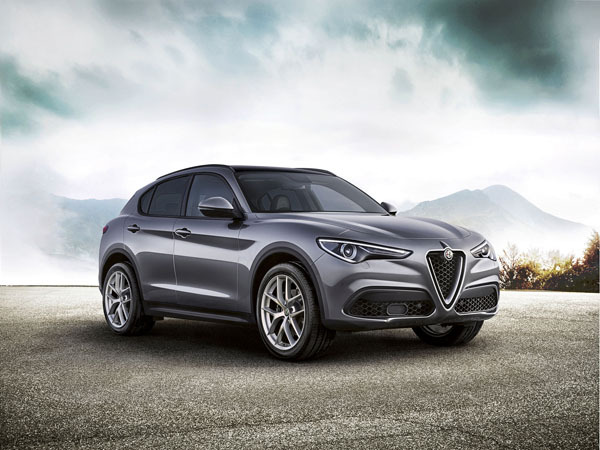 Alfa Romeo has added a high-performance model to its Stelvio SUV range. 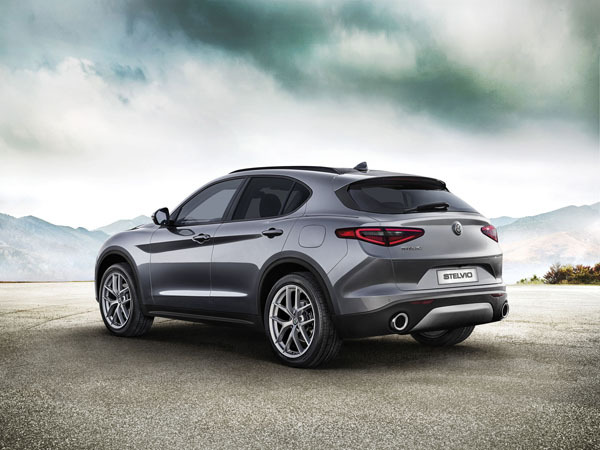 Stelvio Ti (Turismo Internazionale) features a highly tuned version of the 2.0-litre direct-injection petrol engine used in the other models in there range. It is turbocharged and intercooled to provide 206 kW of power and 400 Nm of torque from just 1750 to 4800 revs, an impressive spread. The Stelvio Ti is fitted with Frequency Selective Dampers (FSD) by Koni. A hydraulic damping solution, road inputs allow the shock absorber to change the level of damping by way of a frequency sensitive valve incorporated into the dampers. For those who want to get really serious an option for the Stelvio Ti is Alfa Active Suspension (AAS). This is a semi-active system in which a solenoid valve modifies the hydraulic flow inside the shock absorber, changing the damping characteristics of the suspension setup. All Stelvios already have a bias to rear wheel drive in their power delivery. This is enhanced in the Ti through the addition of a mechanical limited slip differential (LSD) for the rear driveline. The Ti comes standard with a 400-Watt, 10-speaker sound system. Serious audiophiles can choose an optional $1500 Harman/Kardon 900 Watt 14-speaker premium sound system. High tech infotainment features include smartphone mirroring via Apple CarPlay and Android Auto, there’s ‘Voice to Text’ and ‘Text to Voice’ messaging, satellite navigation with live traffic and ‘Best Route’ capability. The Stelvio is one of the safest vehicles in its segment, having achieved a five-star ANCAP safety rating. This was achieved with a 97 per cent score for protection of adult occupants.